1. 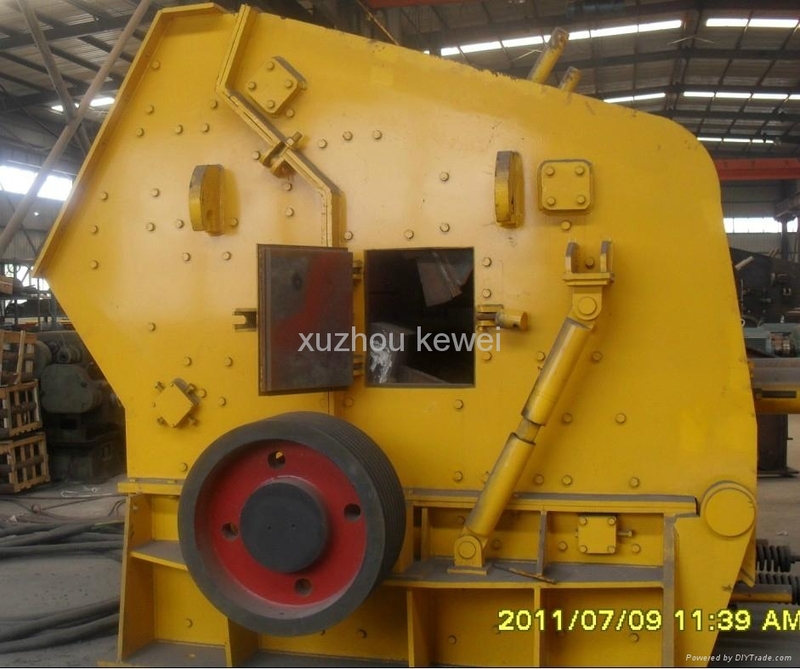 This series of crushers are specially invented for solving the tradational problem of the product with big amount of lamellar material and poor shaped carpolite. 2. The product it breaks is suitable to the standard of freeway,high-grade road,bridge etc. 3. It is small in size,high efficiency,low power consumption, good grain-shape, easy operation, and competitive price. 4. 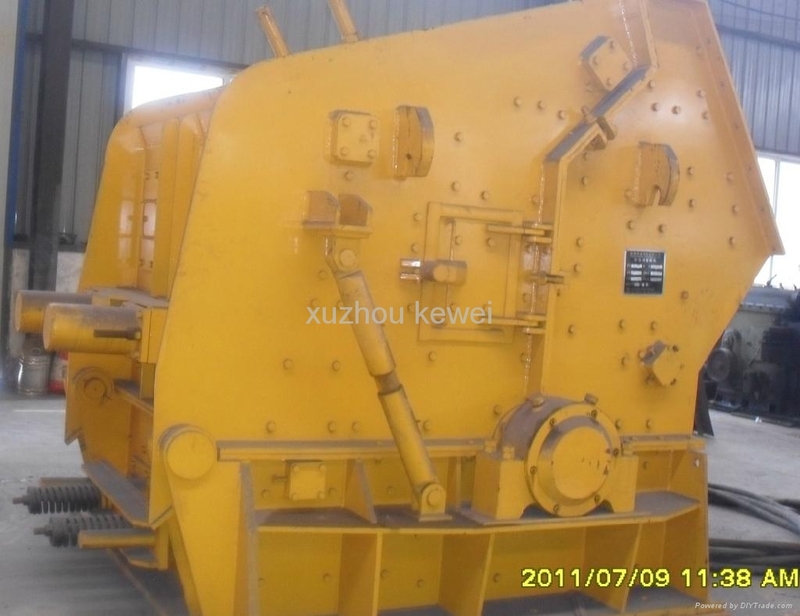 Compared with the old impact crusher,it can save 40% power consumption,and decrease 8% percentage of lamellar carpolite to make it lower that national standard. 5. 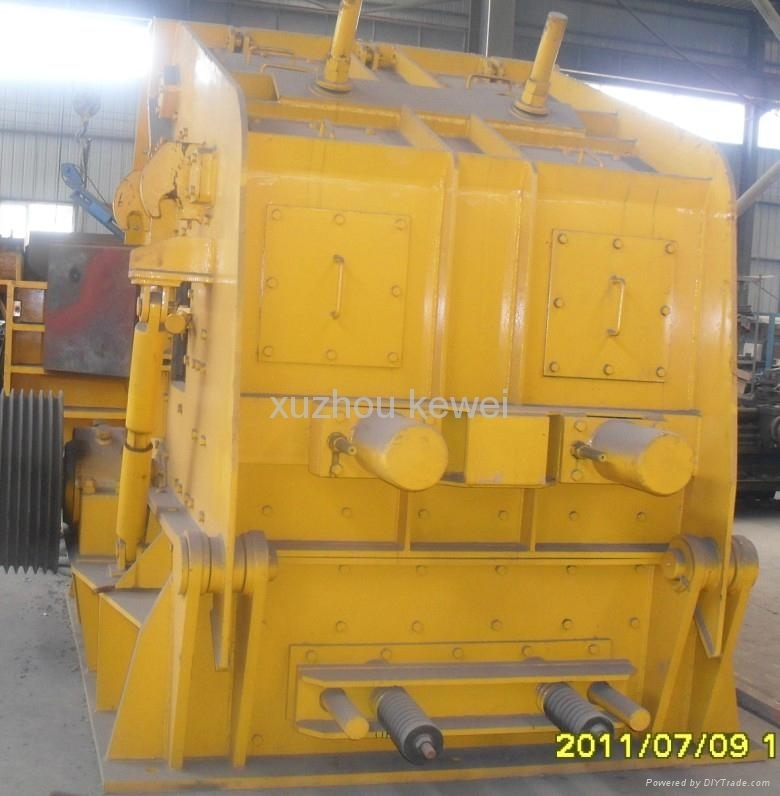 It can be used to process the material, such as basalt, limestone, lead&zinc rock, snak-grain rock, cobble and granite,etc. Software Park, China University of Mining&Technology Park, Quanshan District,Xuzhou City, Jiangsu Province, China.